We had an amazing morning of triathlon on Sunday. Our members and our Come & Tri participants all had a blast. Congrats to those who completed their first ever triathlon! Thanks as well to all the Come & Tri-ers who provided feedback. Appears we are a very friendly, supportive lot and many are looking to join DTC and to participate in more of our events. You will be very welcome. You can join us online here. You couldn't miss Sid the Seagull & Jack from Cancer Council NT who were on hand spreading the Sunsmart Awareness message #slip #slop #slap. Thanks for coming down! Our event raised $1700+ for Cancer Council NT who will use the funds for the support of cancer patients in the Territory. Thanks to all for your generous donations. At last, but certainly not least, a huge thank you to our volunters: Race Director John Thyne whose race brief, humour and laid back approach quickly put the Come & Tri-ers at ease; rego volunteers Leanne Abel & Noellene Bland who excelled in getting our participants signed in, issued with timing chips etc; on post race refreshments was Richard Bland who also undertook a zillion other tasks; Lisa Payne & Callum; Tony Burns (aka Sid) and all the others who just chipped in and helped with set up and pack away. THANK YOU! 1. Our volunteer roster has some gaps. 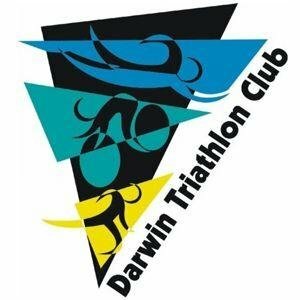 Please check our calendar and email darwintriclub@gmail.com if you can fill any of the spare spaces for our upcoming events. 2. 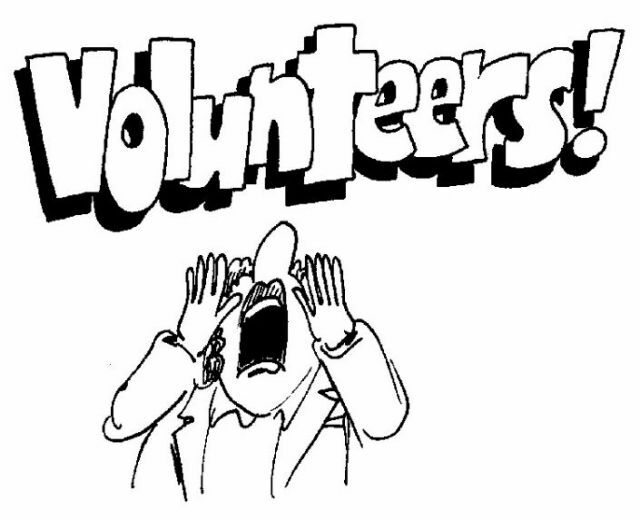 We encourage all our members to volunteer on roster at least once per season, and to assist with setting up and packing away at our events. 3. Not racing due to injury or recovering from illness, we also welcome your assistance on race days at water stops, marshalling etc. 2. Rachel McLean did the 5km Aust Open Water Swim at the weekend. Knocked it over in 1: 06:30 for 19th place in F14+Open. Well done Rachel. 3. Comeback kids Emily Moran (1st F) & Korgan Hucent (6th M) made it look easy on Sunday. 4. Good to see Marcus Lisle back in the field at the weekend. Marcus is back in Darwin for a short work related visit. 5. Cape Epic in his sights, training is priority at the moment for Glen Scholz, but thanks for riding through to encourage our competitors. 6. Jude Murdock is nursing a twisted ankle so no run on Sunday for her. Wishing you a speedy recovery Jude! Clare Labowitch is also sporting some road rash. Heal quickly Clare! 7. Club tee winners from Sunday were Peter Markey and Vaughan Janes. Congrats. 9. Good luck Matt Bishop who is heading over to Queensland for Hell of the West at the weekend. 8. Next E News will be March. Please save entry links for our Off Road Triathlon. Better still, get your entry in now. Check our Facebook page for updates over the next few weeks. 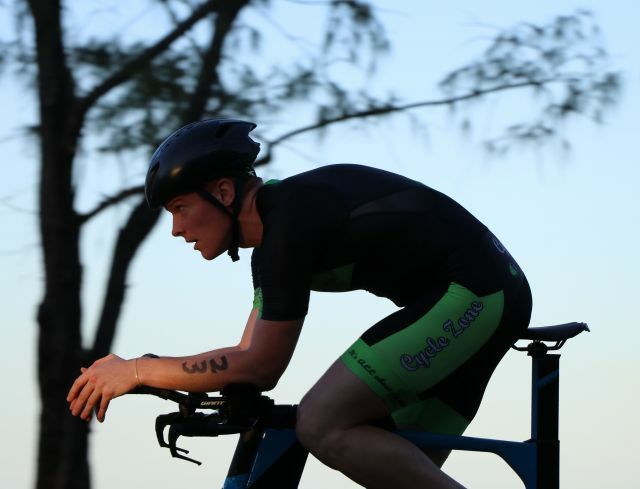 Club president Luke Fronsko took out our triathlon at the weekend.